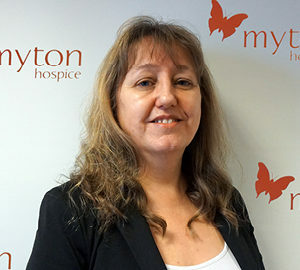 We provide education and training opportunities to other organisations that provide palliative and end of life care in the wider Coventry and Warwickshire community. 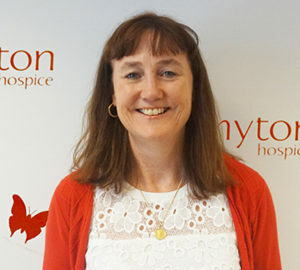 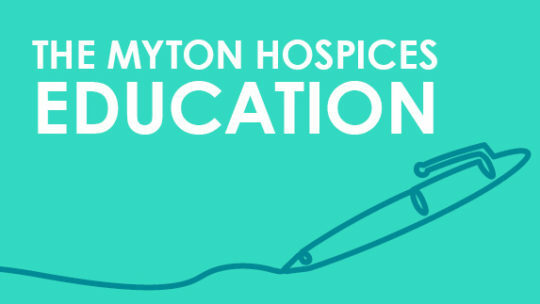 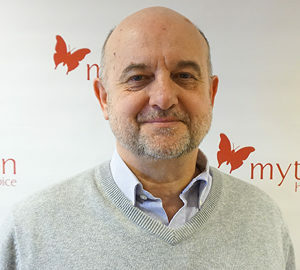 With a growing demand for best practice palliative and end of life care, and with changes to the health and social care community, The Myton Hospices is well placed to provide this specialised education. 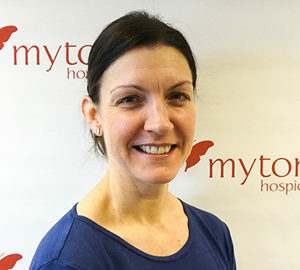 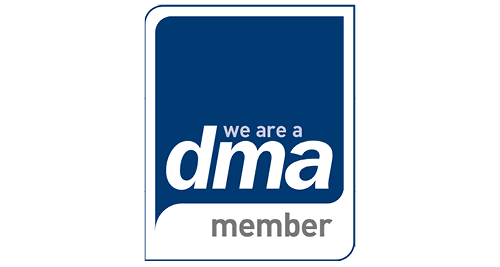 Our Doctors, Nursing staff, Pastoral staff and the Learning and Development Team are skilled providers of interactive and enjoyable programmes that meet the needs of staff whatever their previous experience, and they have a passion for ensuring you can continually enhance your skills in providing great care.